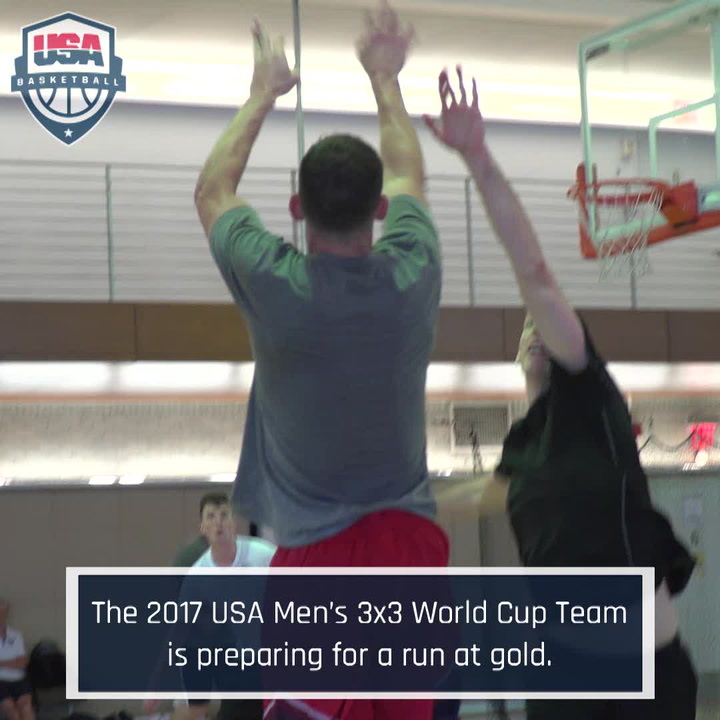 COLORADO SPRINGS, Colorado – The official 12-player roster for the 2015 U.S. Pan American Men’s Basketball Team was announced today following the 16 finalists’ last practice at the United States Olympic Training Center in Colorado Springs, Colorado. 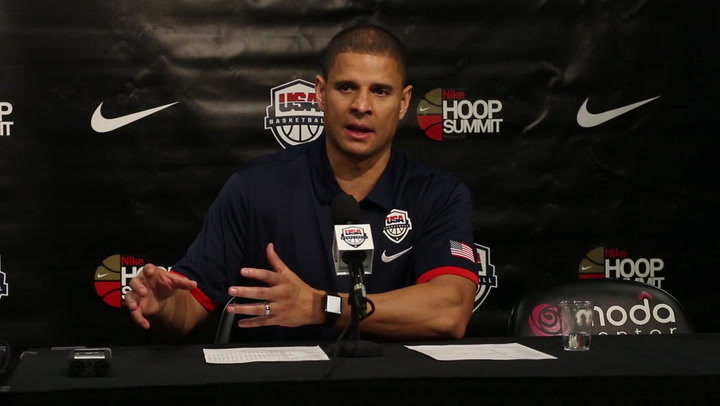 The U.S. squad will represent the United States at the 2015 Pan American Games in Toronto, Canada, which will feature the men’s basketball competition July 21-25. The 12 USA players range in age from 20 to 35 years old and include one player who played in the NBA in 2014-15, four who played professionally overseas and seven current collegians. Named to the 2015 U.S. Pan American Men’s Basketball Team were: Ron Baker (Wichita State/Scott City, Kan.); Malcolm Brogdon (Virginia/Atlanta, Ga.); Bobby Brown (Dongguan Leopards, China/Los Angeles, Calif.); Ryan Hollins (Sacramento Kings/Pasadena, Calif.); Keith Langford (UNICS Kazan, Russia/Fort Worth, Texas); Shawn Long (Louisiana/Morgan City, La. ); Taurean Prince (Baylor/San Antonio, Texas); Anthony Randolph (Lokomotiv-Kuban, Russia/ Pasadena, Calif.); Kaleb Tarczewski (Arizona/Claremont, N.H.); Romelo Trimble (Maryland/Upper Marlboro, Md. ); Denzel Valentine (Michigan State/Lansing, Mich.); and Damien Wilkins (Indios de Mayagüez, Puerto Rico/Orlando, Fla.). 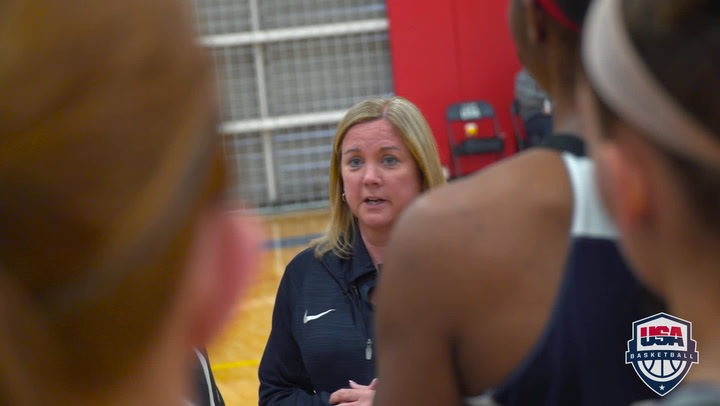 “It’s a group of hard-working guys who have done a great job in camp of really playing together and being unselfish,” said USA and Gonzaga University head coach Mark Few. “They came into camp with a great attitude and mindset to really work, and now we’ve got to start formulating and playing to our strengths. This is a group that’s got some versatility, and I think we should be able to play a couple different ways. “I don’t think I’ve ever in my whole life been put in a situation where you’re choosing between 16 great guys. You could have made a call for any one of the guys on the list and it would have made perfect sense. We labored, and labored and labored over it for what we think we might need. That’s how we got down to these 12,” added Few on the final selection process. 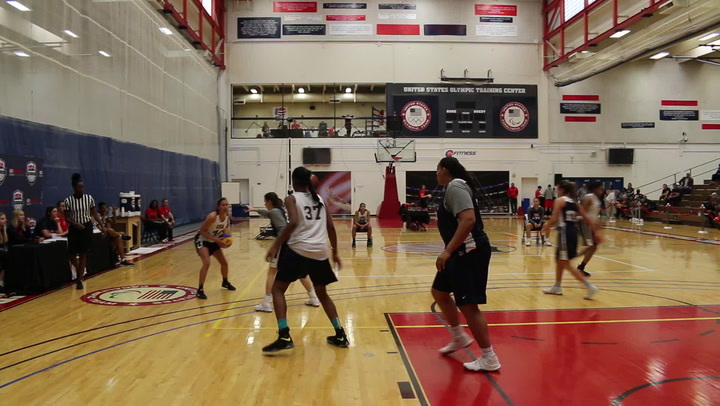 The U.S. team is scheduled to train July 13-16 in Chicago, Illinois, at the Chicago Bulls practice facility. 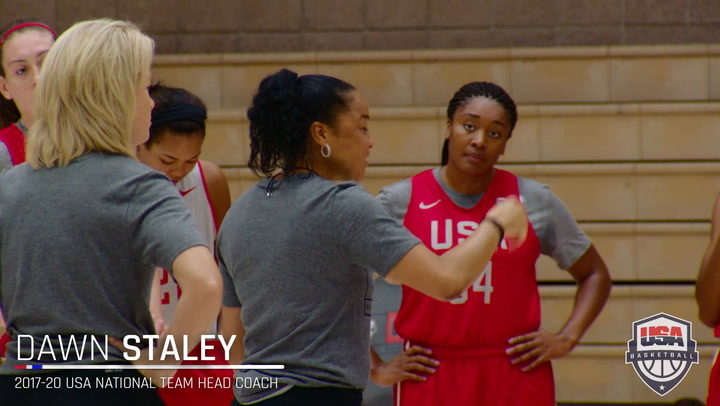 Assisting Few with the 2015 U.S. Pan American Men’s Basketball Team is University of Colorado’s Tad Boyle and longtime NBA coach Mike Brown. The 2015 Pan American Games men’s basketball competition will take place July 21-25 in Toronto, Canada. The U.S. men have been placed into Group A and will play all three of its preliminary round games at 9 p.m. EDT, including Venezuela on July 21, Puerto Rico on July 22 and Brazil on July 23. Competing in Group B will be Argentina, Canada, Dominican Republic and Mexico. Beginning with the first Pan American Games men’s basketball competition in 1951, the USA dominated the first five events, earning five consecutive gold medals. At the 1971 Pan Ams, despite a record of 2-1 in the preliminary round, the USA did not advance to the medal round and for the first time in Pan American Games history, did not win the gold medal. The United States rebounded, however, for a 26-0 record over the next three Pan Am Games and captured its most recent Pan Am gold in 1983. Overall, the Americans have compiled an 87-15 record and captured eight gold medals, three silver medals and two bronze medals.